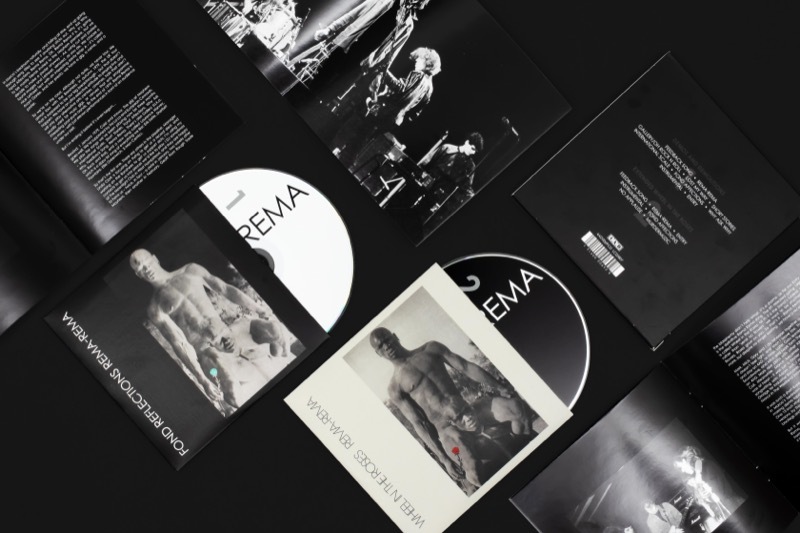 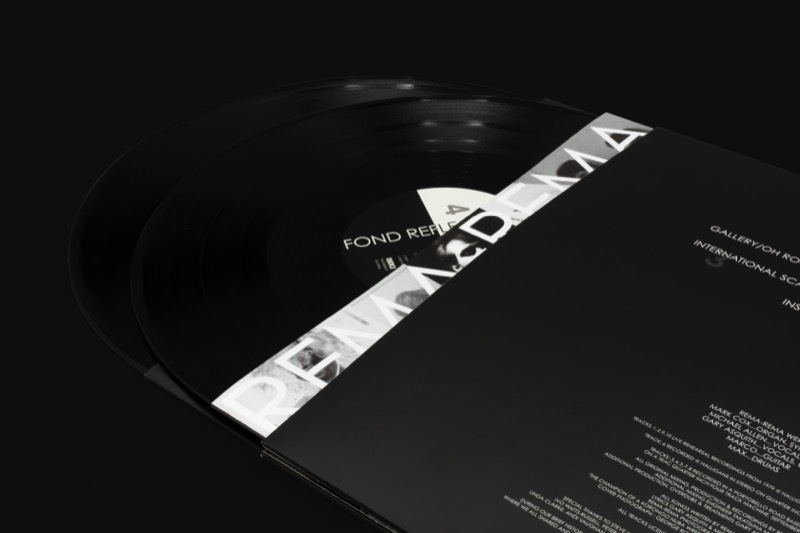 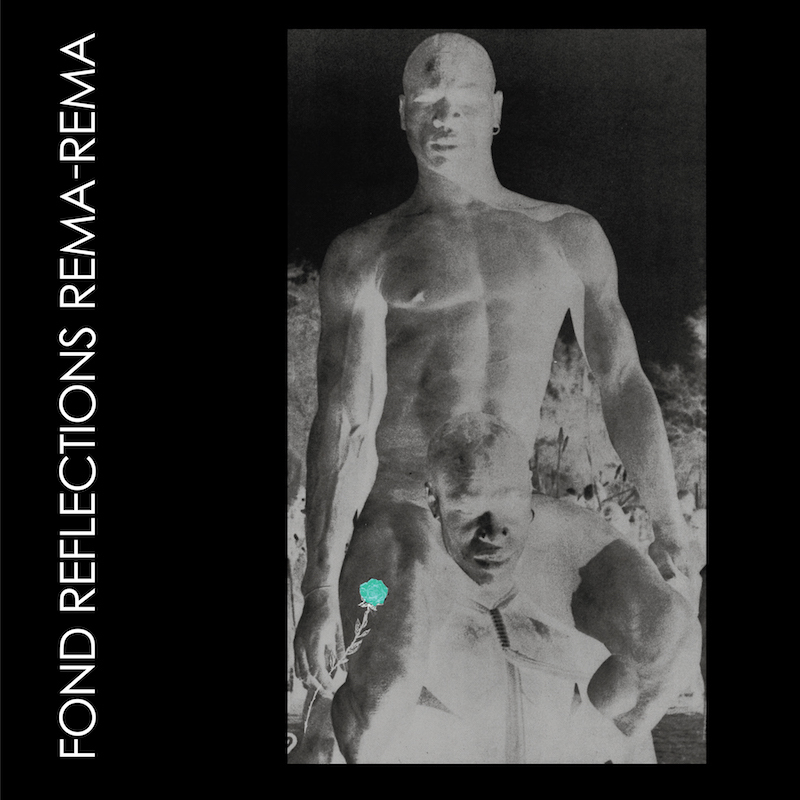 40 years after disbanding comes Fond Reflections, the debut album that never was from cult 4AD band Rema-Rema. 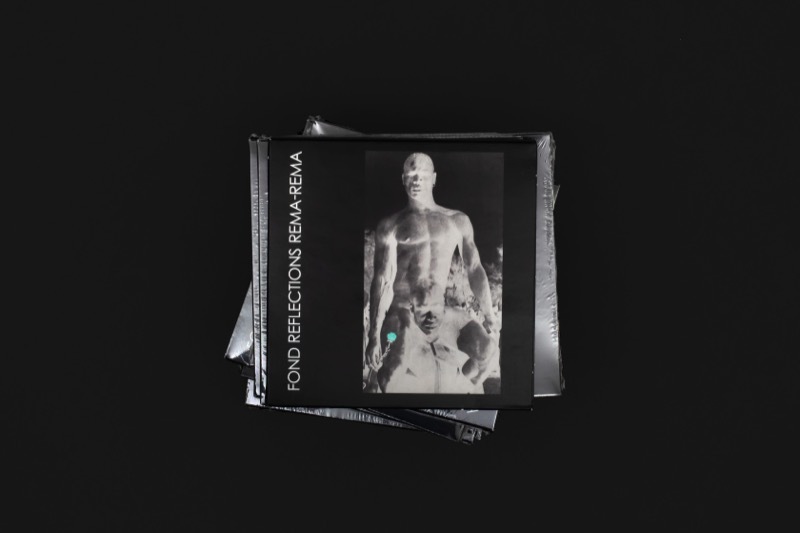 The debut album that never was, Fond Reflections, comes almost forty years after their debut EP and has been culled from the band’s rich archive of reel-to-reel and cassette recordings, with member Gary Asquith and mixing engineer Takatsuna Mukai painstakingly working on them to make this collection as cohesive as possible. 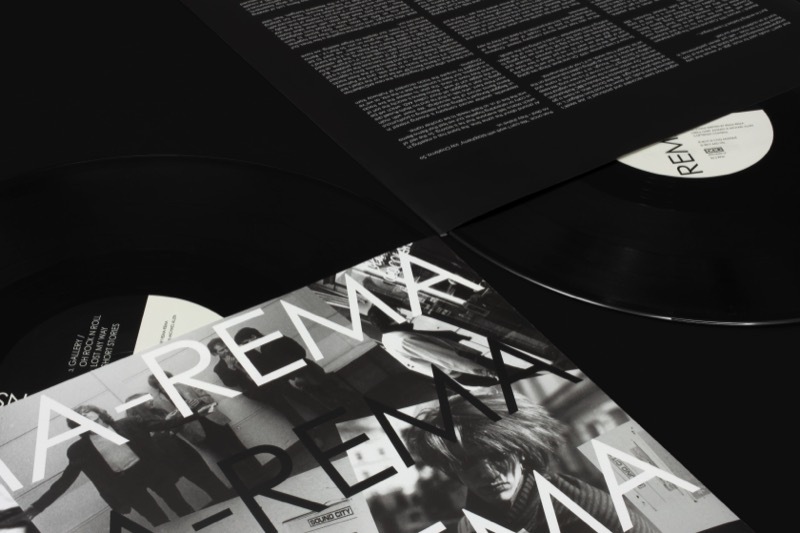 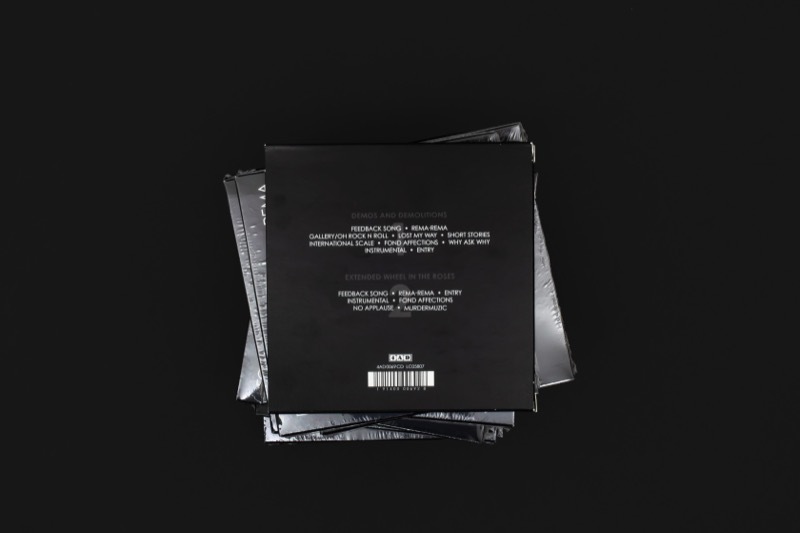 The ten tracks pretty much reflect the band’s live set and is the closest to what their debut album could have sounded like. 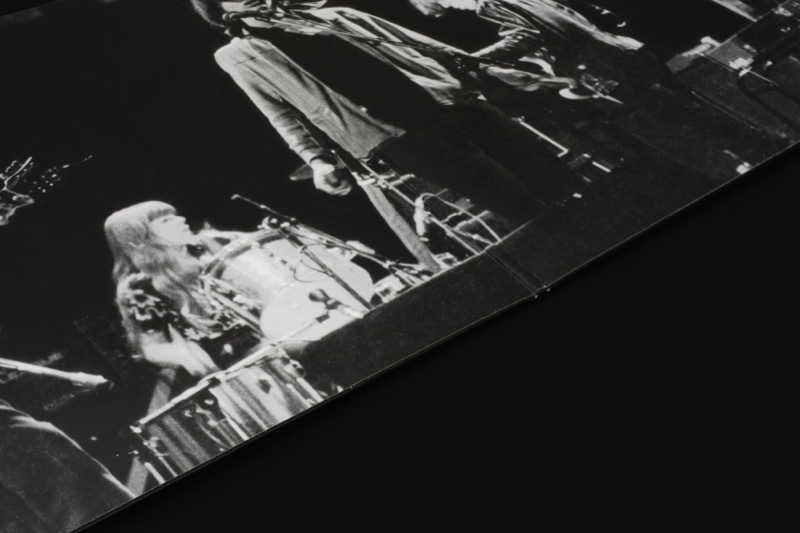 Worth noting too that although all their 1980 EP tracks are present on this album, they are different recordings. 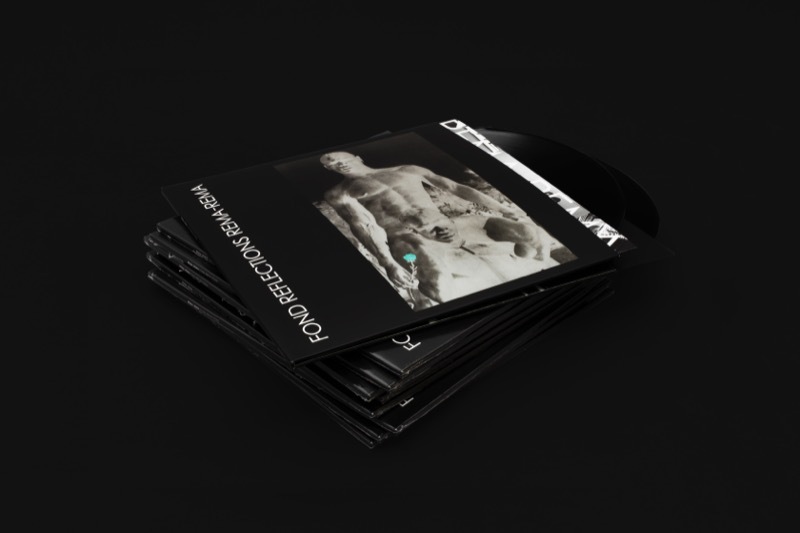 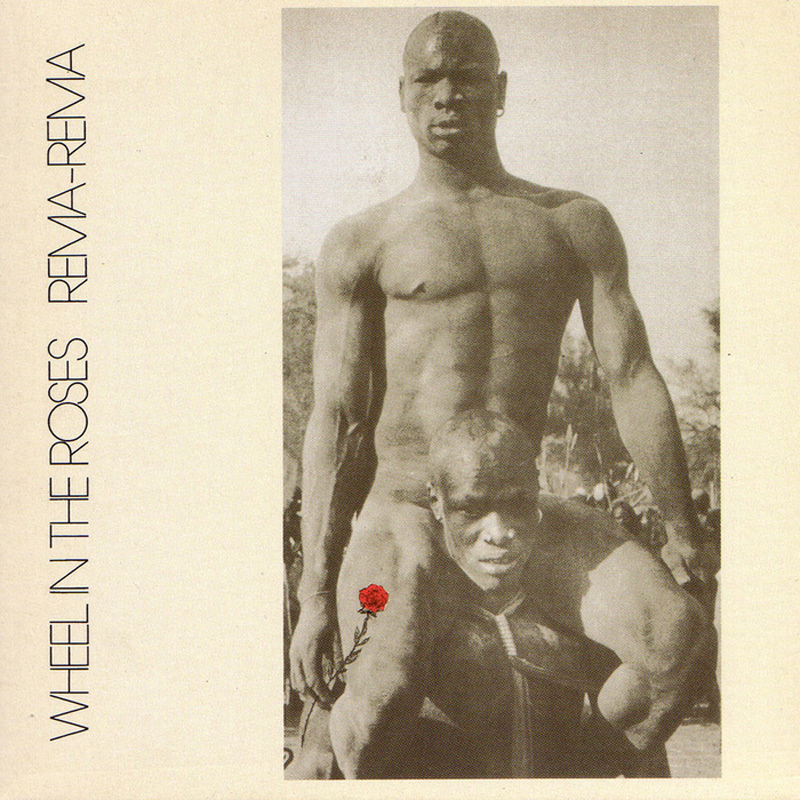 The CD edition comes with a second disc entitled Extended Wheel in the Roses. 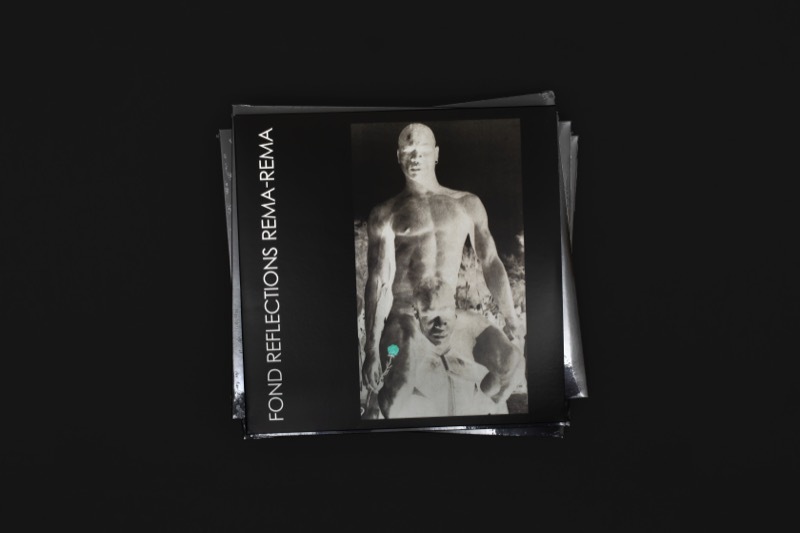 As its title suggests, it’s the four EP tracks as they were plus ‘Entry’ (taken from the same studio session as the EP’s A-side of ‘Feedback Song’ and ‘Rema-Rema’) and ‘No Applause’ and ‘Murdermuzic’, two more tracks recorded at the same Albany Empire, London show in 1979 as the EP’s B-side, ‘Instrumental’ and ‘Fond Affections’.